Some wineries are born great, some have greatness thrust upon them… and others achieve greatness through bloody hard work and determination. It’s fair to say that Domaine D’Ourea, situated in the beautiful Southern Rhone wine region of Gigondas, sits firmly in the latter camp. This is no crumbling ancestral pile, handed down through generations of aristocratic vignerons; it’s a biodynamic wine estate which has reached success through the commitment and vision of winemaker Adrien Rousten. Biodynamic wineries are a more common sight than they used to be in the Rhone Valley, but Rousten’s winery takes this singular agricultural approach to its extreme. Ever since he founded his winery seven years ago, he has become almost obsessive when it comes to expressing the finest features of his stunning terroir in every bottle, every sip of his delicious blended wines. 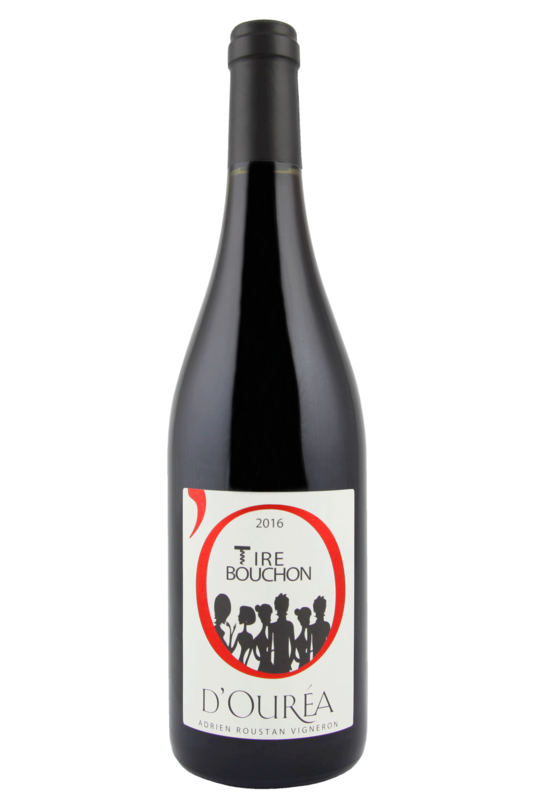 Indeed, his wines have been hailed as the ‘true taste of the southern Rhone’, and his approach has won him fans across the world who await each release with great anticipation. All the vineyards are managed biodynamically, and each of the varieties are picked and then fermented together in concrete vats. Dark fruit, an undercurrent of earthy savour and dried herbs and some grippy tannins whip in at the end. Meaty and yet with vibrantly fresh fruit, this is super stuff. 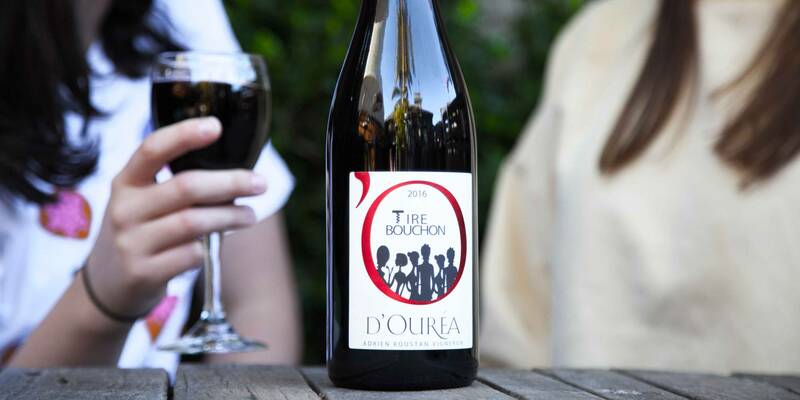 This juicy, funky, deep and fascinating red blend from Domaine D’Ourea uses the Rhone Valley’s favourite red grape - Grenache - as its principle blending varietal. As such, it’s going to be a wine which will call out for deeply flavourful meat dishes, rustic and earthy vegetables and mushrooms, and rich sauces that will complement the dark fruit and spice notes you’ll find within the glass. Beef steaks in peppercorn sauce, rich glazed duck dishes and lamb are all going to go brilliantly, and it’s best to keep things a little rough round the edges, hearty and homely here - think of big, filling dinners to share with family, and enjoy before falling asleep on the sofa, and you’ll be fine!